Samsung mobile Bangladesh. 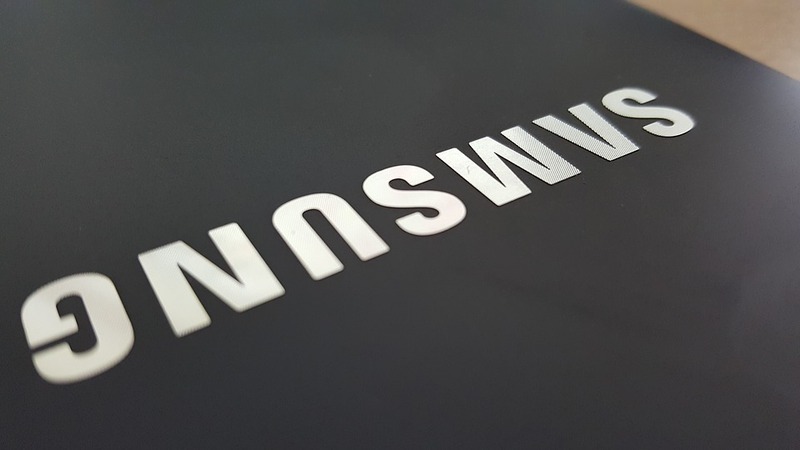 Samsung is one of the popular brand in Bangladesh in this country. Samsung mobile starts their journey from 2009. This brand has become too popular in a short time and still now they are in the top position of popularity. A lot of verified Diller and showrooms is available all over Bangladesh. According to the customer’s demand, the website mobilebrink.com always try to give the last updates and price update of Samsung mobile Bangladesh. That’s why visitors can compare Samsung phones with other brand’s mobile phone. 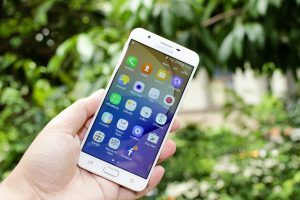 if you want to get all the news and specification of Samsung mobile phone then please visit our website mobilebrink.com or you can stay connected with our facebook page and the link is given below.